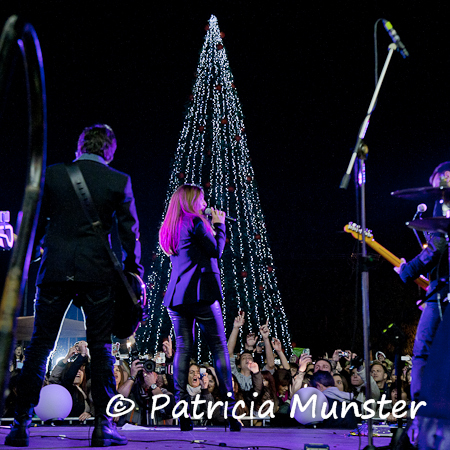 Yesterday afternoon Elena Paparizou visited The Golden Hall in Marousi, Athens, to give presents to the children of ELEPAP (see here) but also to light the Christmas Tree in front of the Mall. 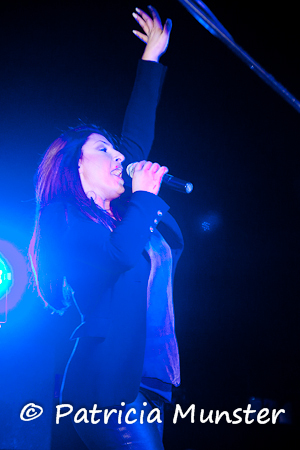 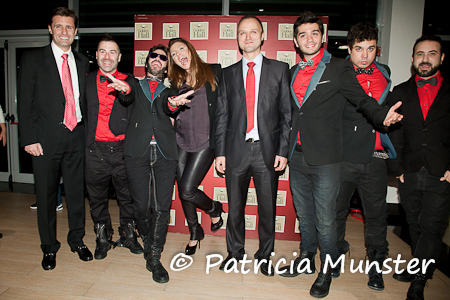 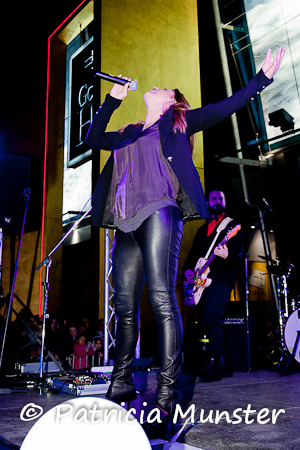 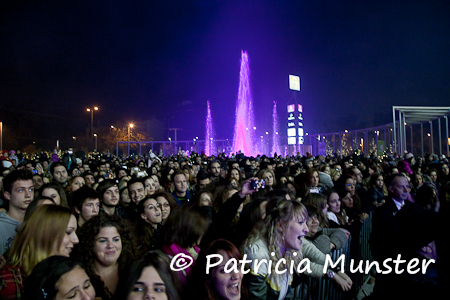 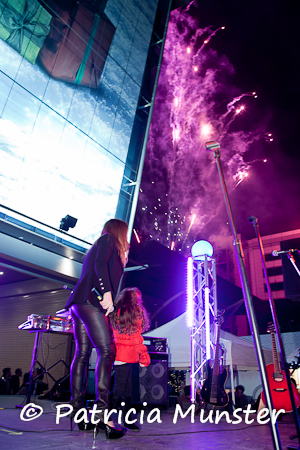 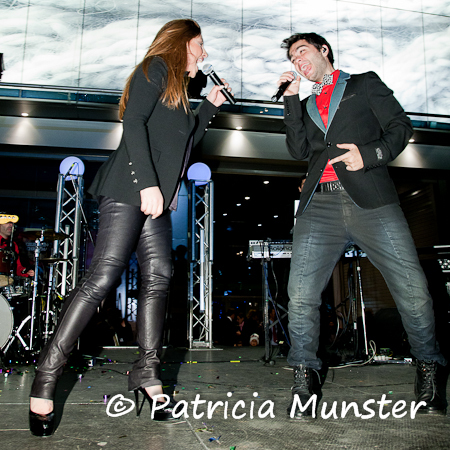 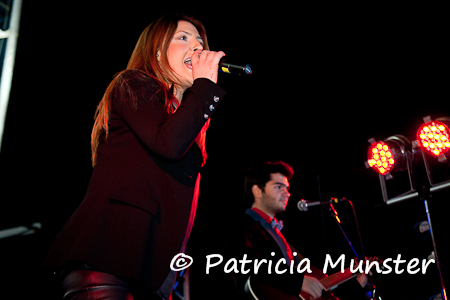 Elena Paparizou performed with the Melisses, to see more photos of the Melisses click here. 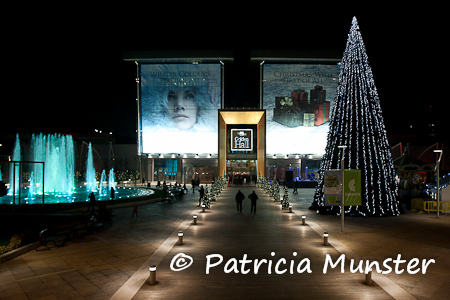 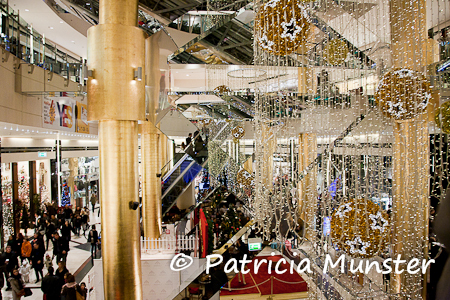 And in front, so a visit before Christmas will be worthwile!